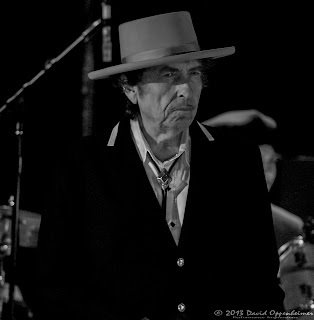 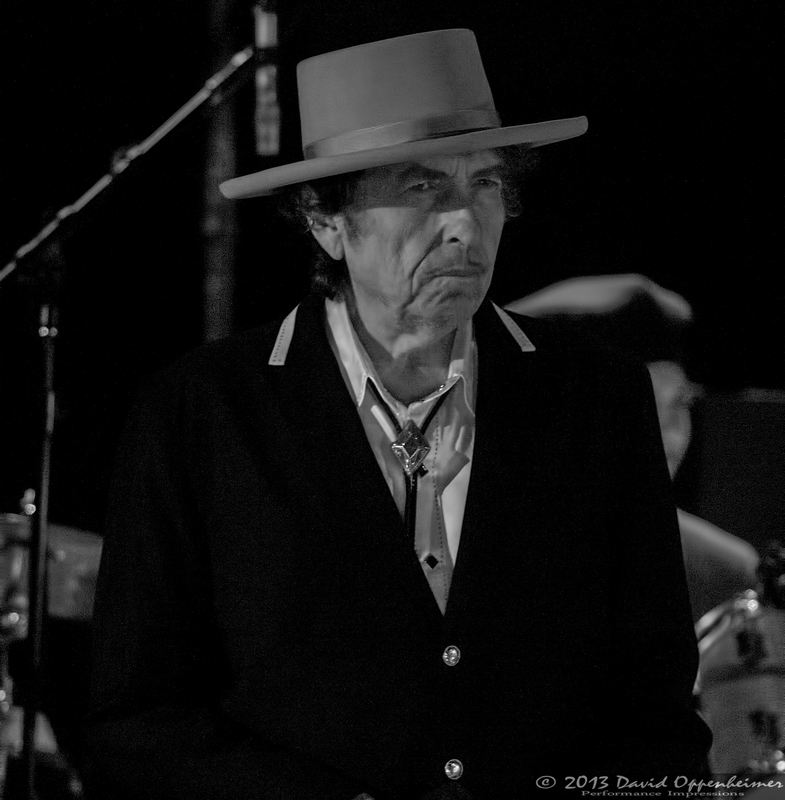 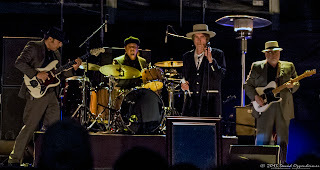 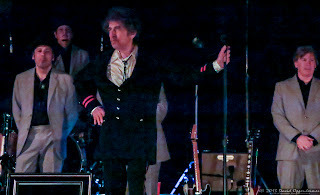 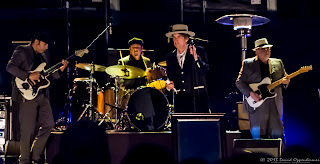 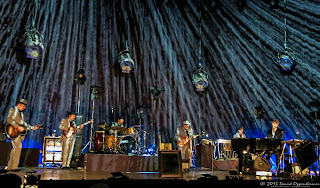 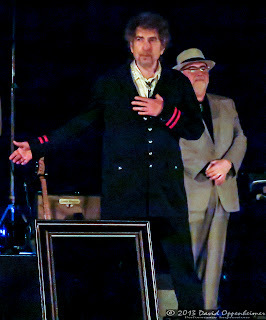 Bob Dylan and His Band recently just completed their spring 2013 tour that took them all over the east coast and some of the mid-west. 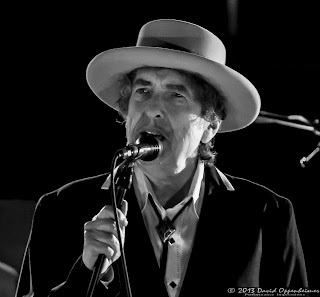 2013 marks the 25th anniversary of Dylan’s popularly named “Never Ending Tour,” duly named for their never ending touring schedule. 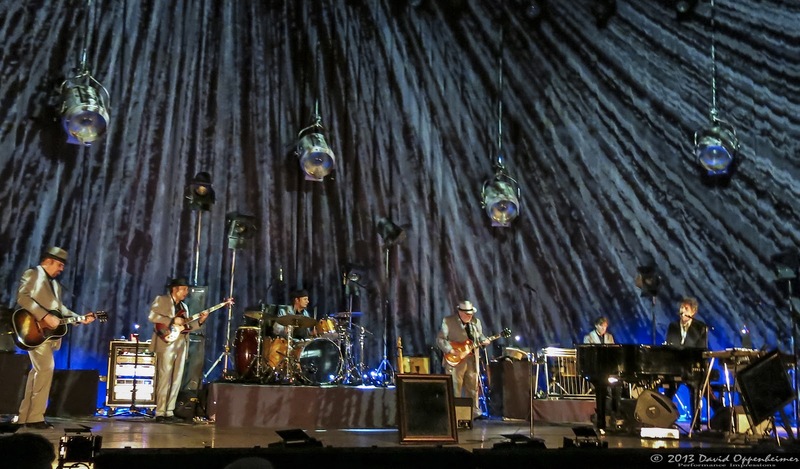 This segment of the tour started out on April 5 in Buffalo, New York and wrapped up in St. Augustine, Florida a month later on May 5. 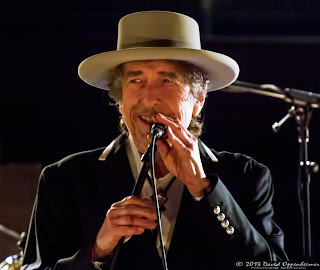 Dylan sounded raspy but chipper at his golden age of 71. 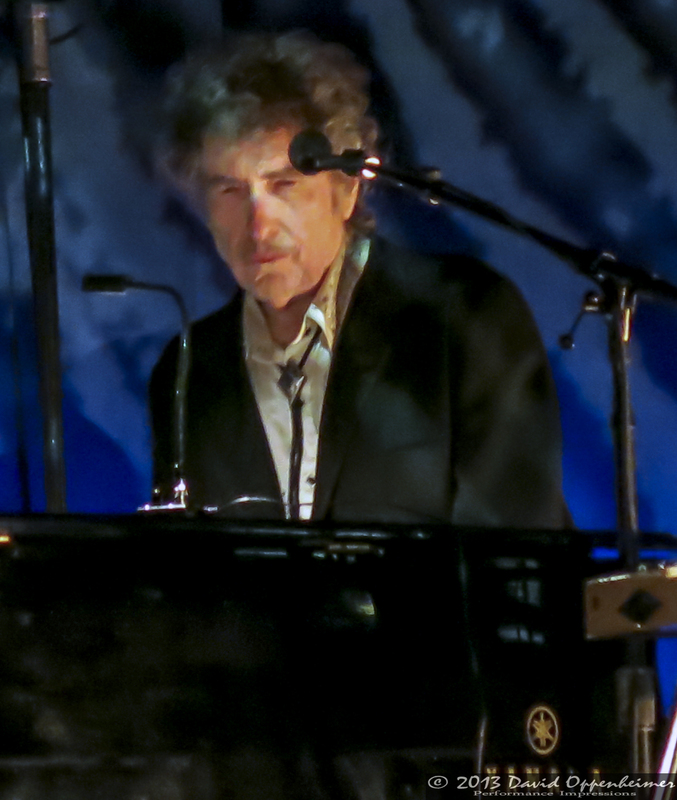 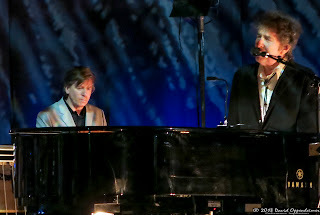 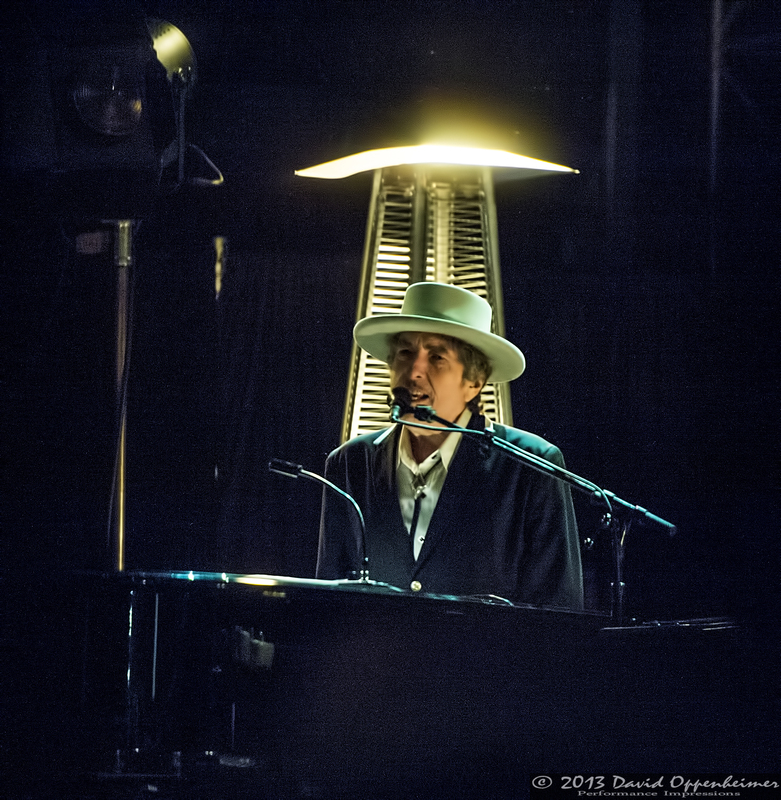 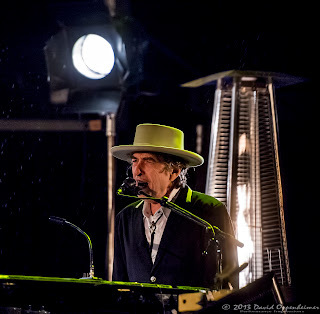 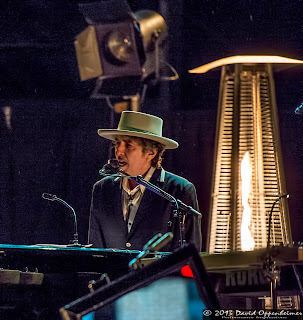 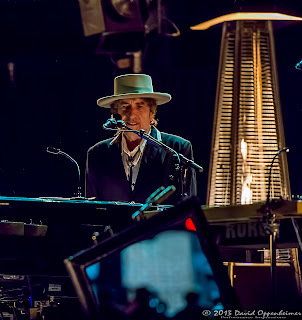 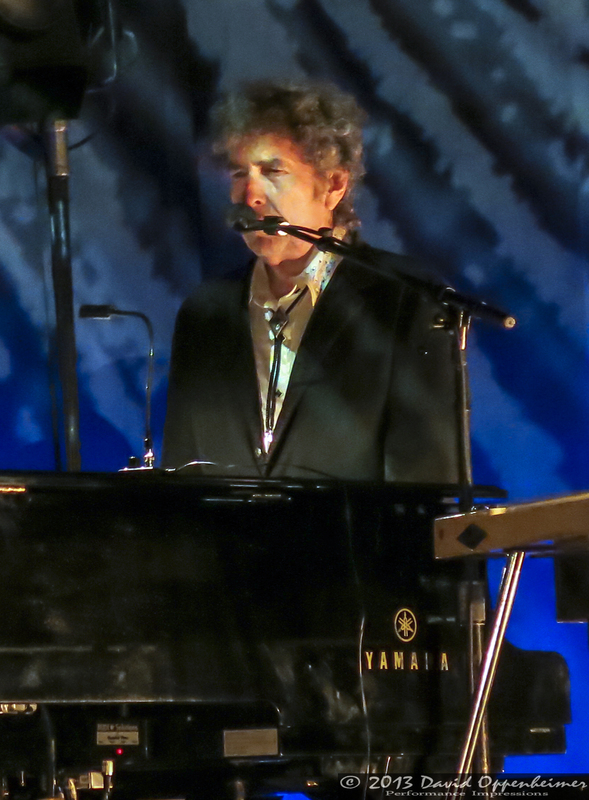 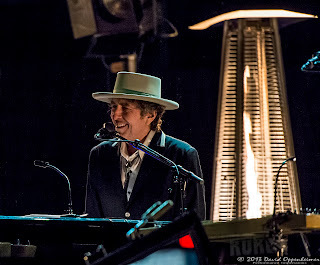 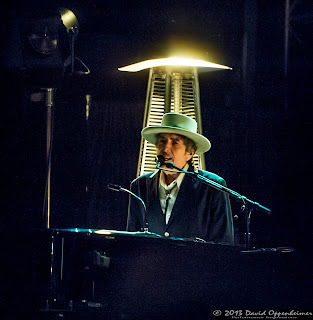 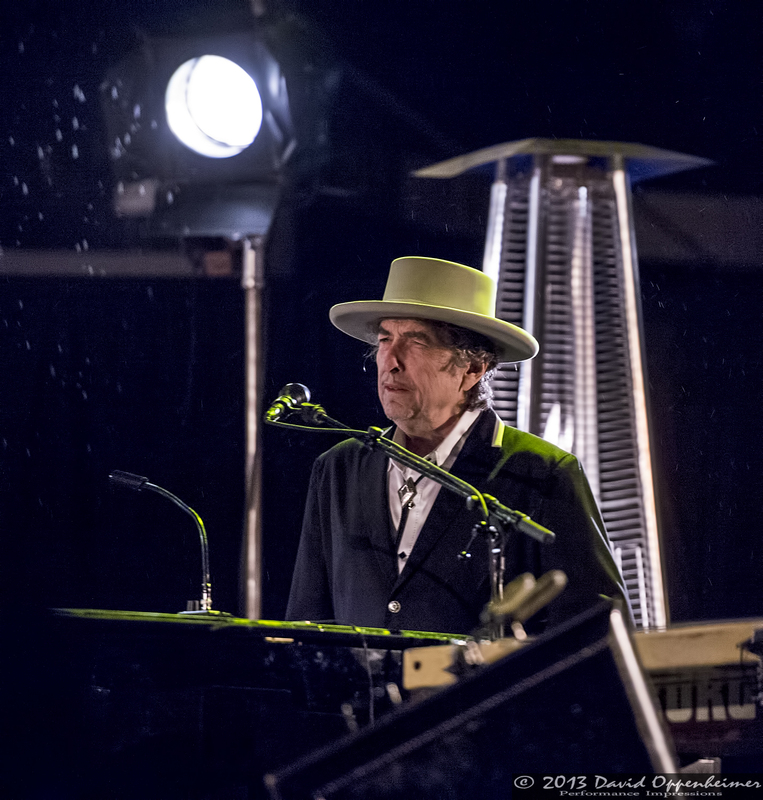 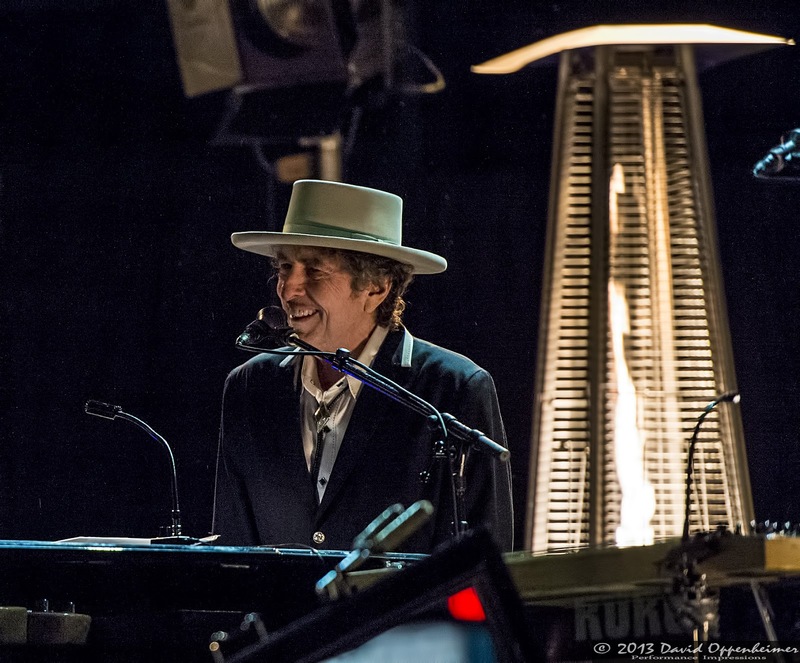 He spent most of his time behind the piano during these shows and sang his tunes in the familiar Dylan style. 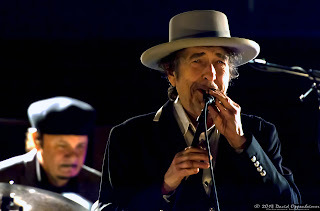 Aside from Dylan on keys, vocals, and harmonica, his band included some extremely talented musicians. 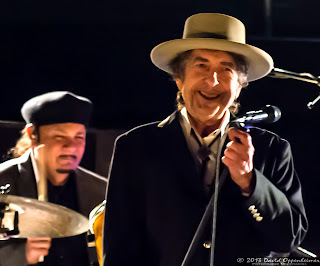 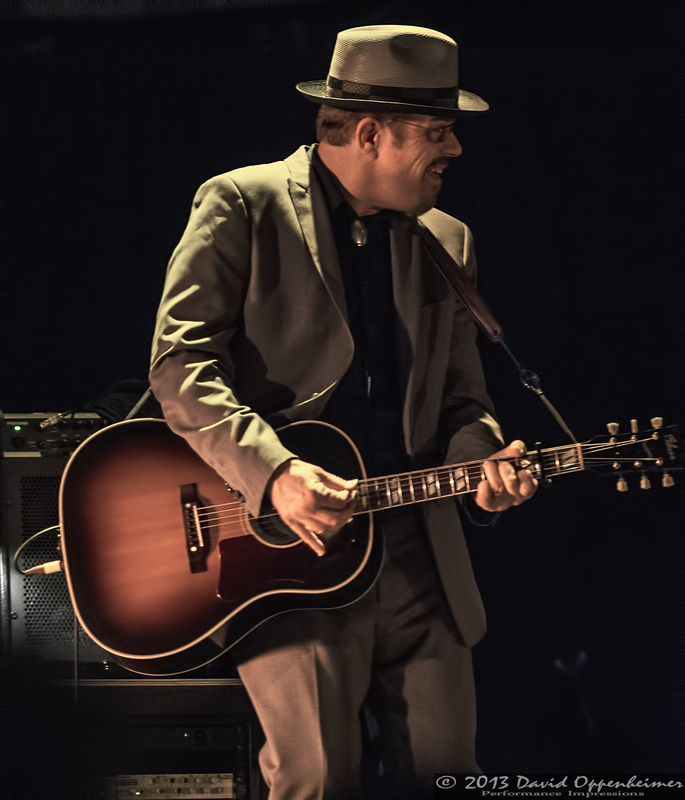 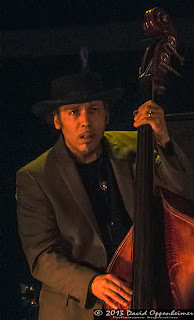 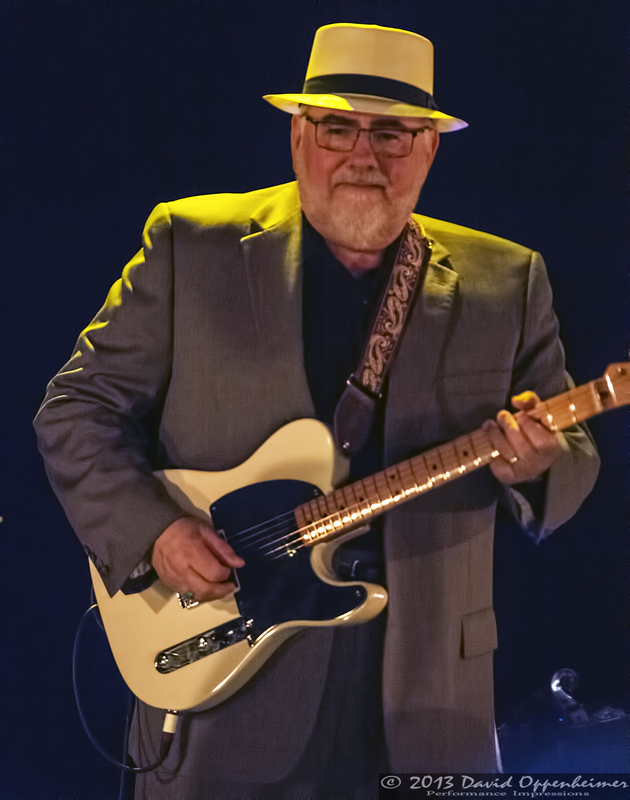 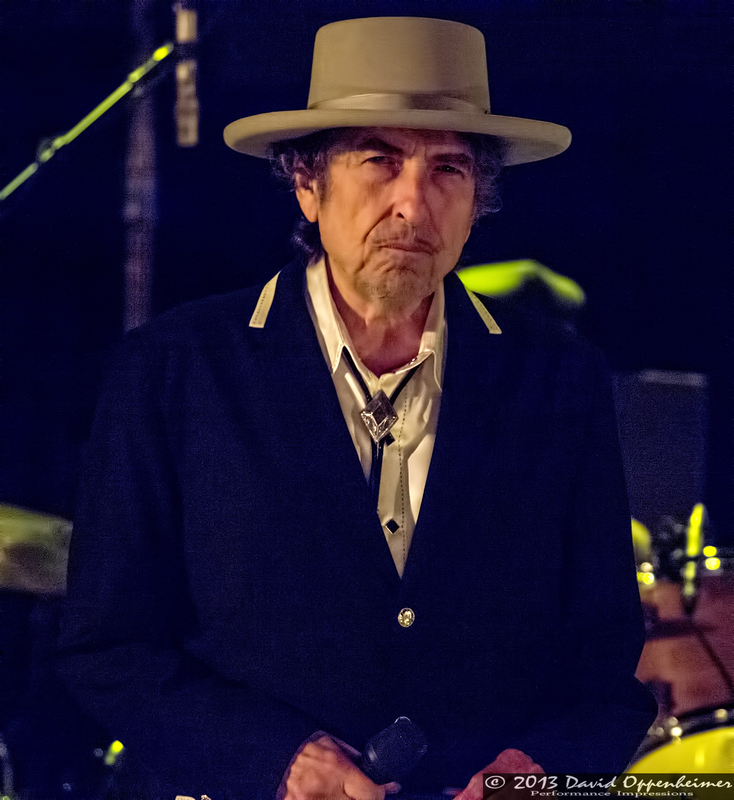 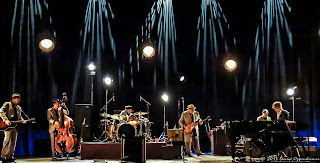 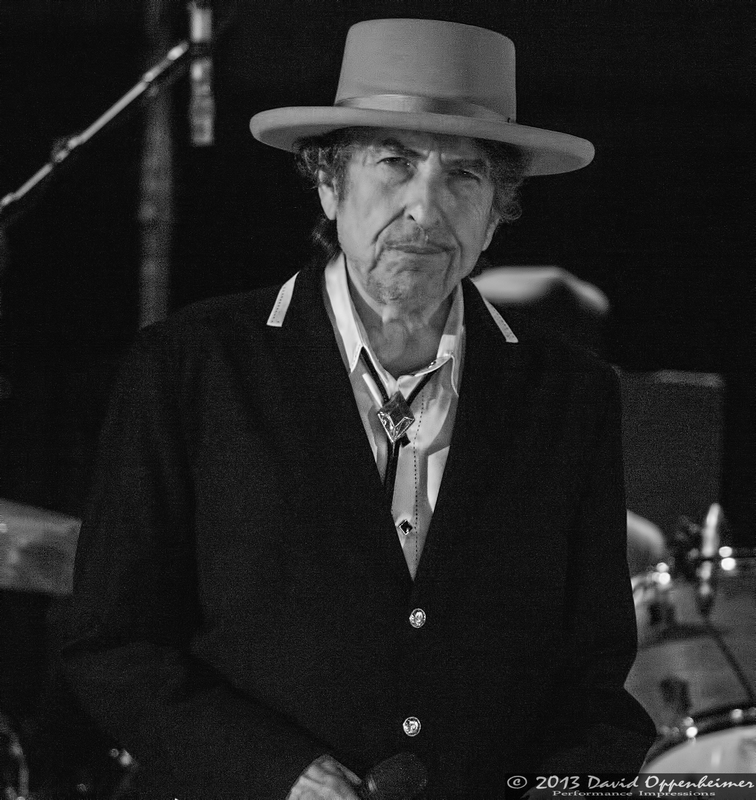 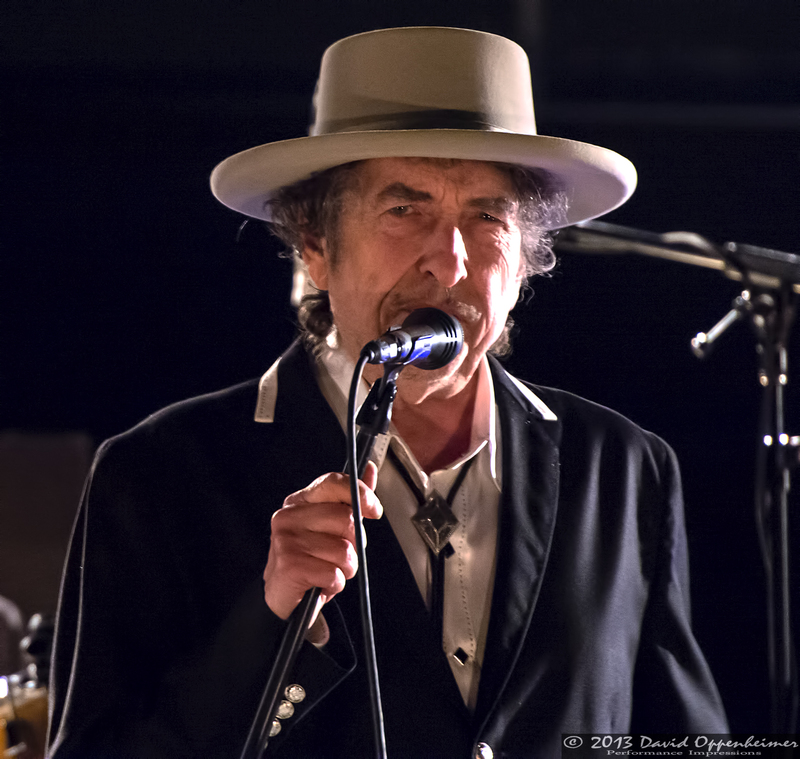 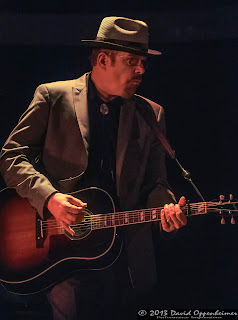 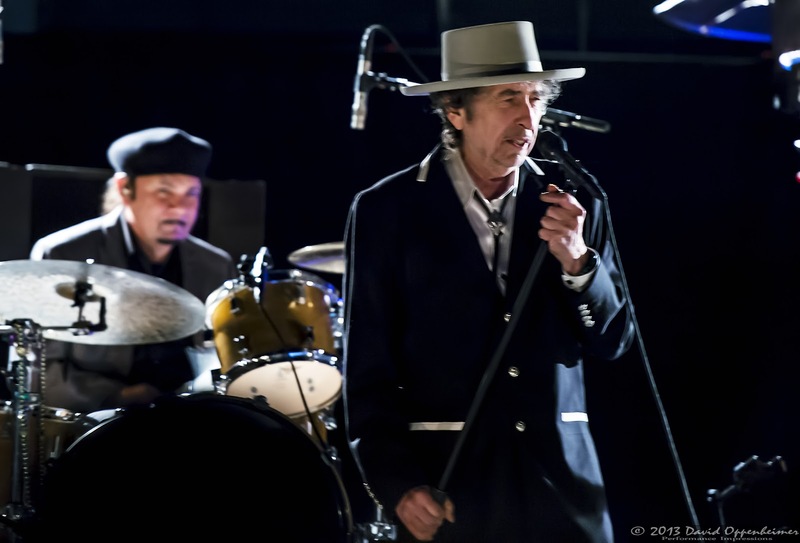 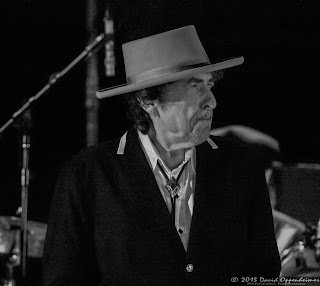 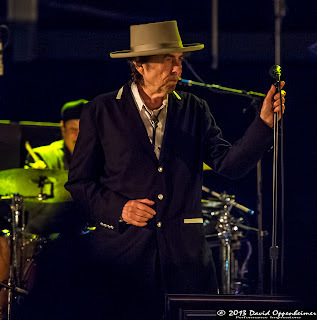 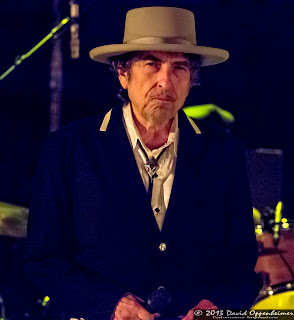 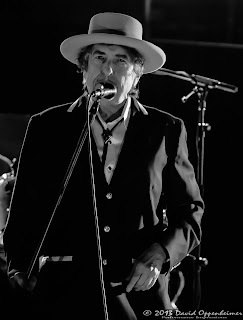 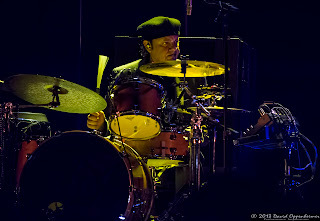 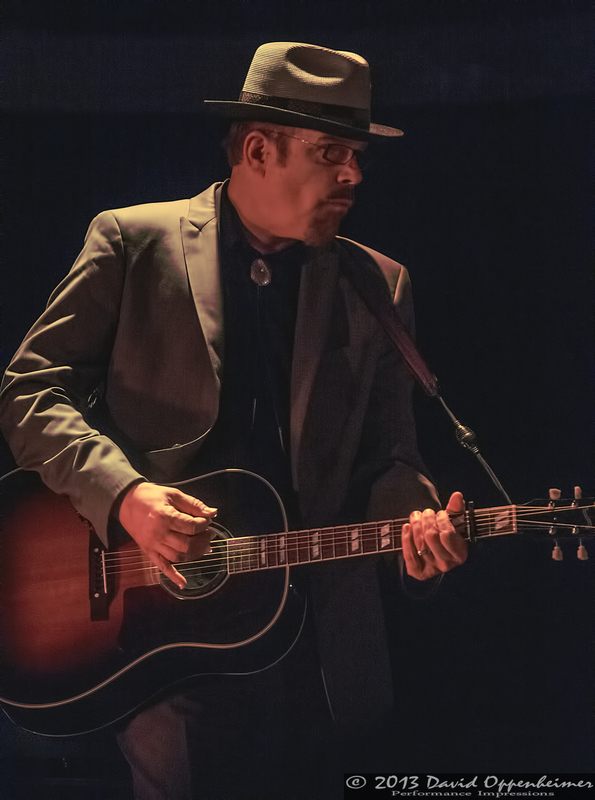 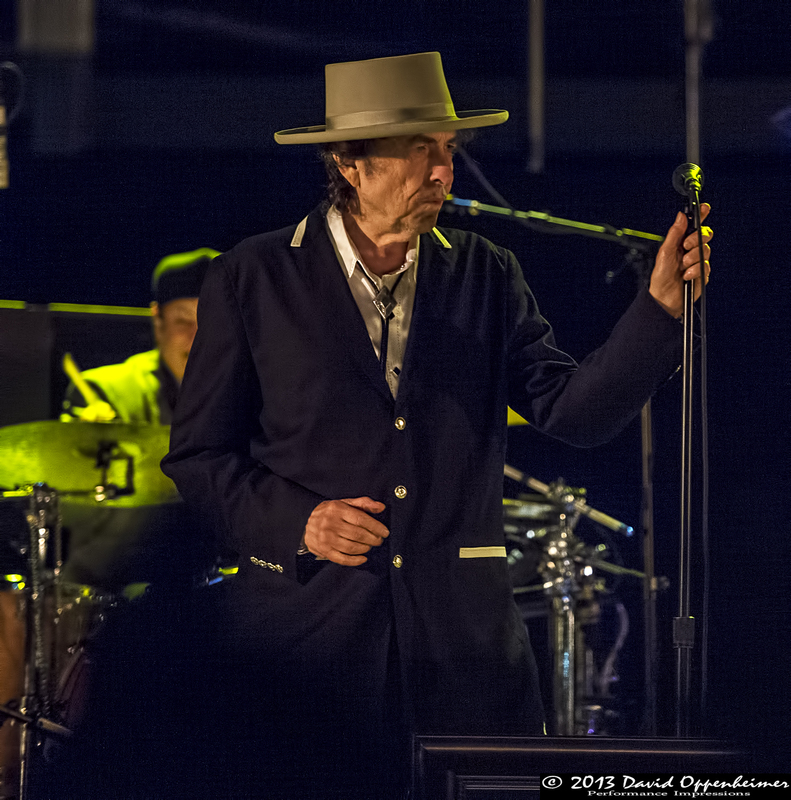 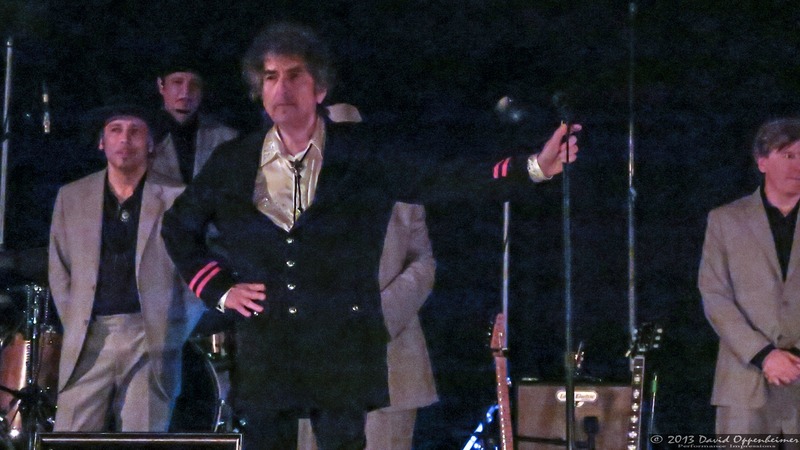 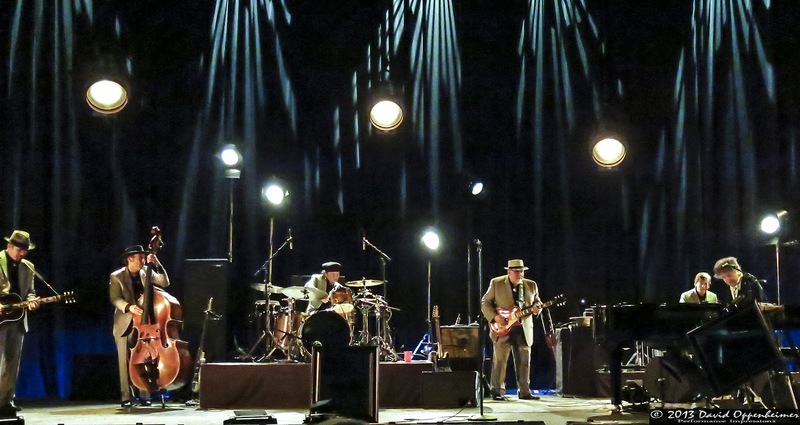 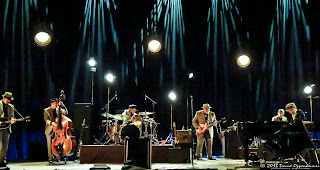 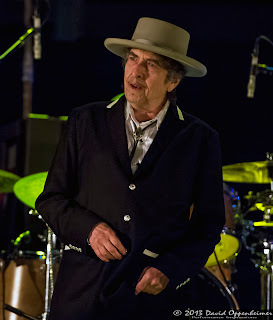 Dylan was joined by Stu Kimball and Duke Robillard on guitar, Tony Garnier on bass, George Receli on drums, and Donnie Herron on percussion, mandolin, and banjo. The songs chosen for this tour included many of his famous hits that were covered by other musicians and bands such as The Grateful Dead and Jimi Hendrix. 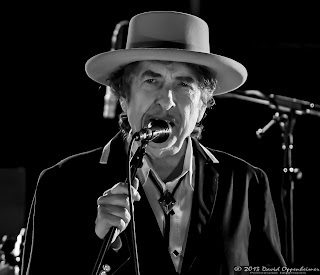 He played Tangled up In Blue, All Along the Watchtower, Ballad of a Thin Man, and Visions of Johanna, just to name a few. 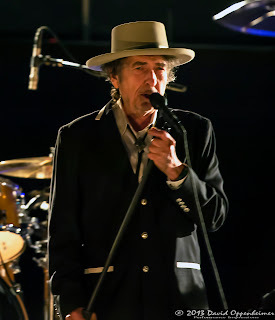 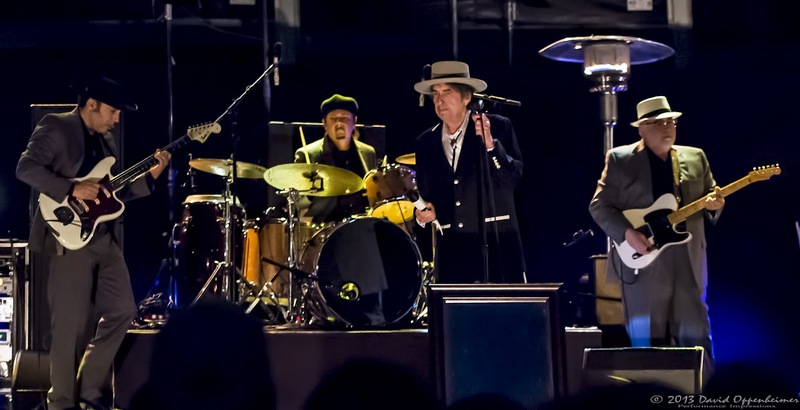 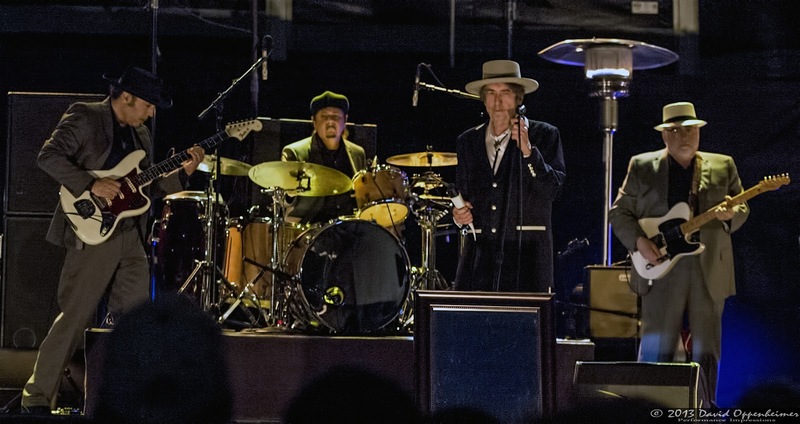 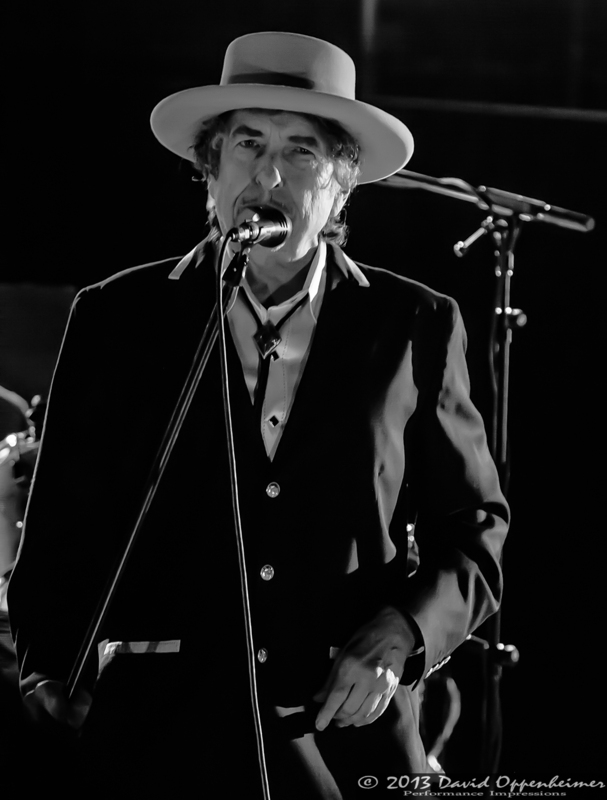 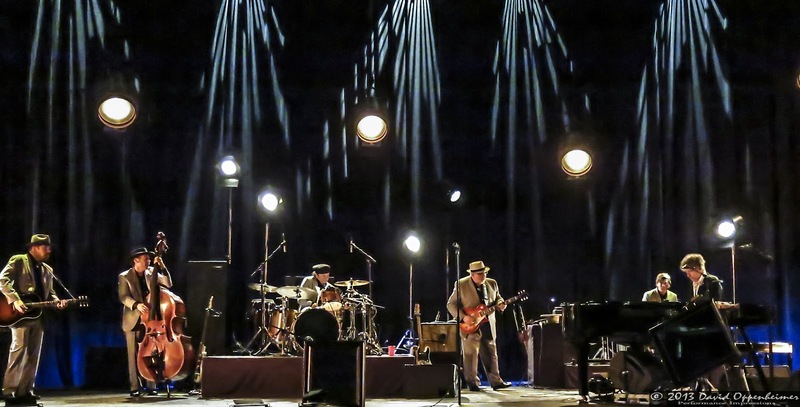 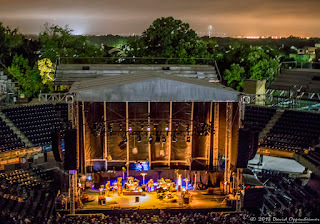 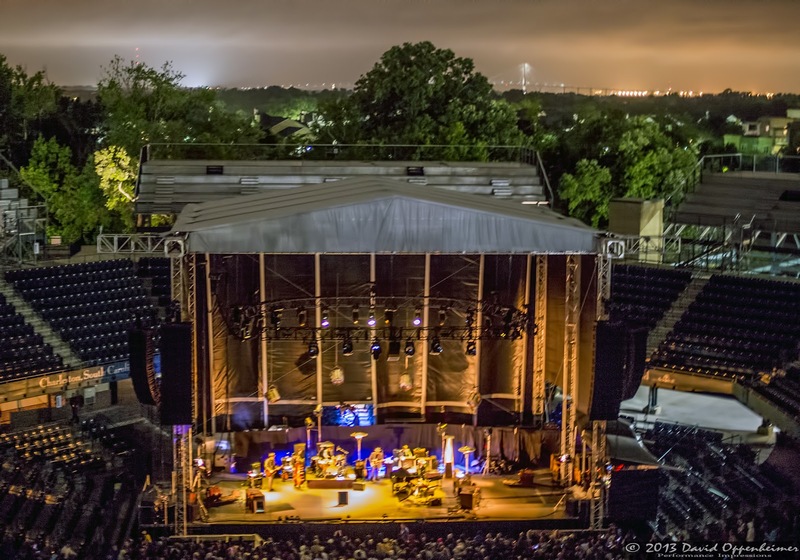 Don’t worry if you didn’t get to see Bob Dylan this time around, because he has recently announced another 26 date tour with My Morning Jacket and Wilco called the Americanarama Festival of Music. 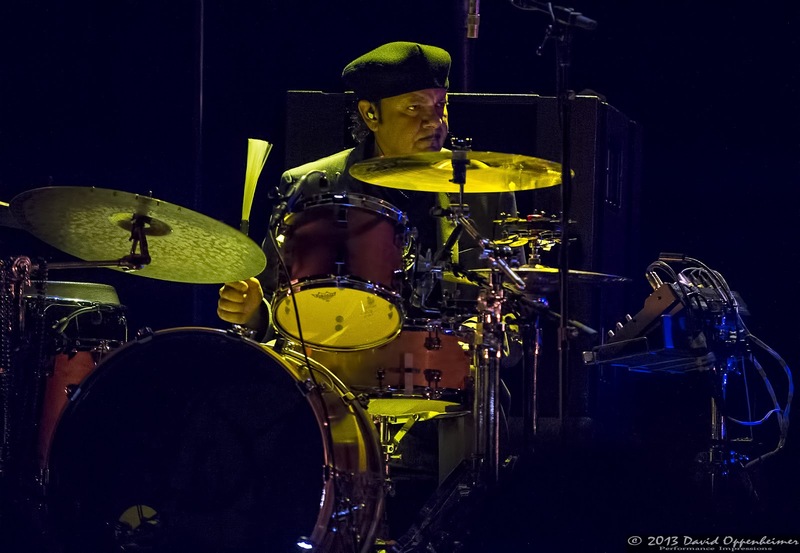 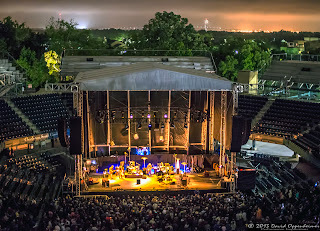 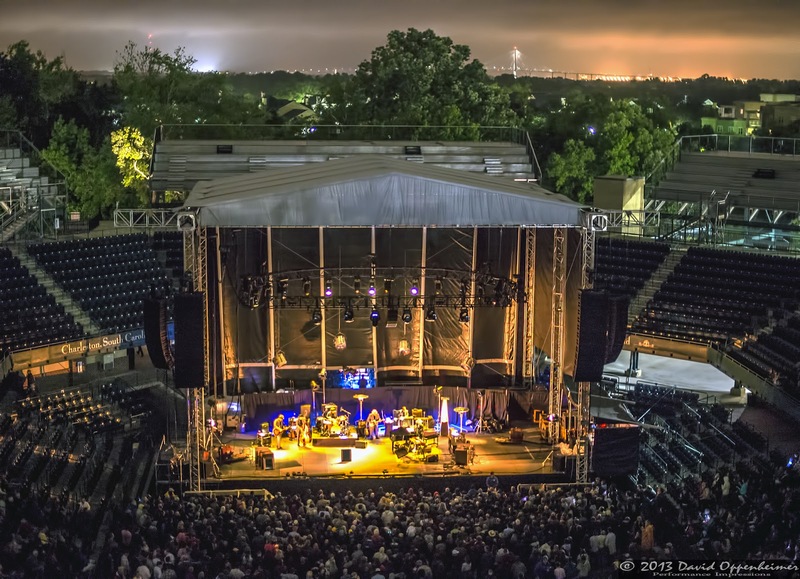 Bob Weir from the Grateful Dead, Ryan Bingham, and Richard Thompson Electric Trio will also be playing on select dates.